This website is designed to help health professionals manage children above a healthy weight, and their families. Read the Local Health District (LHD) toolkit about implementing routine growth assessment of children and download the document here. Weight4KIDS is a professional development online learning program for all health professionals. Listen to Professor Louise Baur, Dr Kyra Sim and Clinical Nurse Consultant Joanne Henderson about raising the issue. Body mass index (BMI)-for-age percentile chart. It’s not always easy to tell if a child is a healthy weight for their age and height. Dr Georgia Rigas, Bariatric Medical Practitioner and Chair of the RACGP Obesity Management Network, shows how we can speak with parents about the link between a child’s weight status and asthma. Joanne Henderson, Clinical Nurse Consultant in Weight Management at the Children’s Hospital at Westmead, shows how we can speak with parents about a child’s weight status using the BMI-for-age percentile chart. View more videos about conversation starters here. 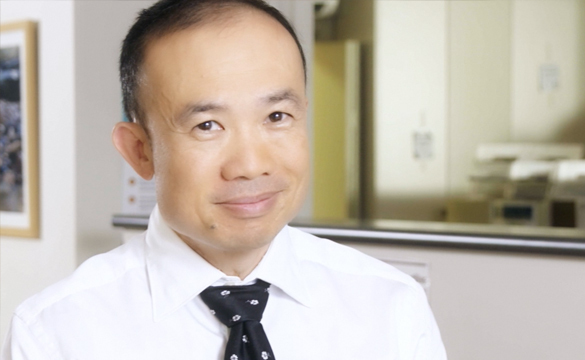 Hear from Dr Kean Seng Lim, General Practitioner at Mt Druitt Medical Centre and AMA (NSW) Vice President 2017 discuss childhood overweight and obesity and what health professionals can do to help their patients using a virtual shopping tour.